View inside a cabin of the ship. The captain driving the yacht standing behind a wheel in the open water. Businessman standing behind a steering wheel on the sailboard. Young sailor driving the yacht in the open water. 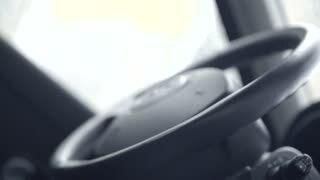 Close-up view of male hands standing behind steering wheel on the yacht. Young businessman resting with favorite hobby. Captain of the ship standing behind steering wheel. 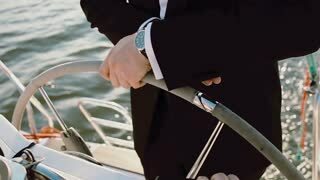 Young businessman driving the yacht in bright sunny day. 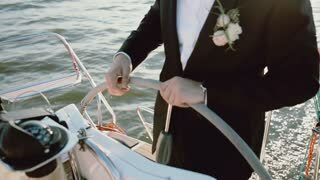 Close-up view of the groom in a wedding suit standing behind steering wheel on the yacht. Man driving the ship in sea. Senior sailor standing behind a steering wheel on the sailboard. 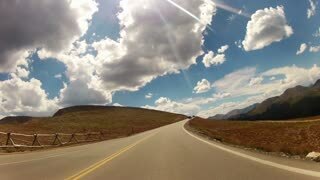 Man steers the ship in open sea alone. 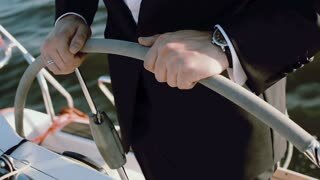 Businessman in suit standing behind a steering wheel on the sailboat. Young sailor driving the yacht on sunset.